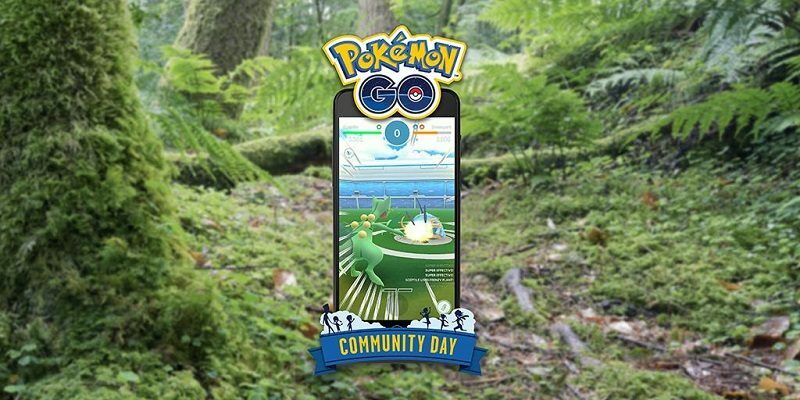 Today’s Pokémon news: latest trailer for Pokémon Detective Pikachu, lottery now live for the Pokémon GO Fest Chicago tickets, and latest update for Pokémon Duel! 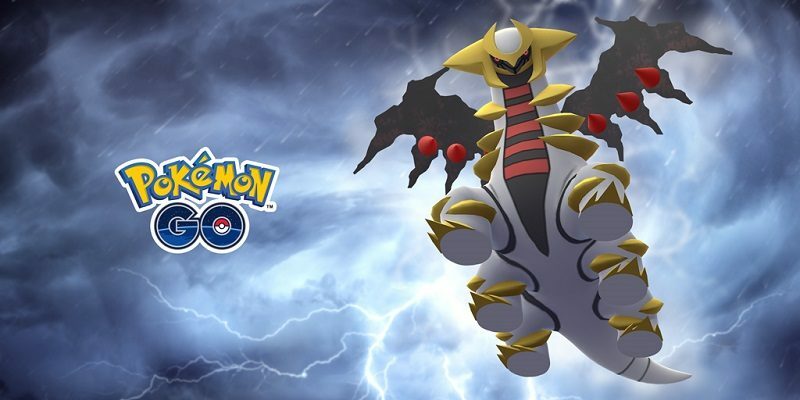 Today’s Pokémon news: various tidbits for Pokémon Detective Pikachu, various tidbits for the Pokémon TCG, Pokémon Size Chart Collection: Kanto to Alola now available, livestreams for the 2019 Pokémon Europe International Championships, preview for the next episode of Pokémon no Uchi Atsumaru? !, and latest video from the Pokémon Kids TV YouTube Channel! 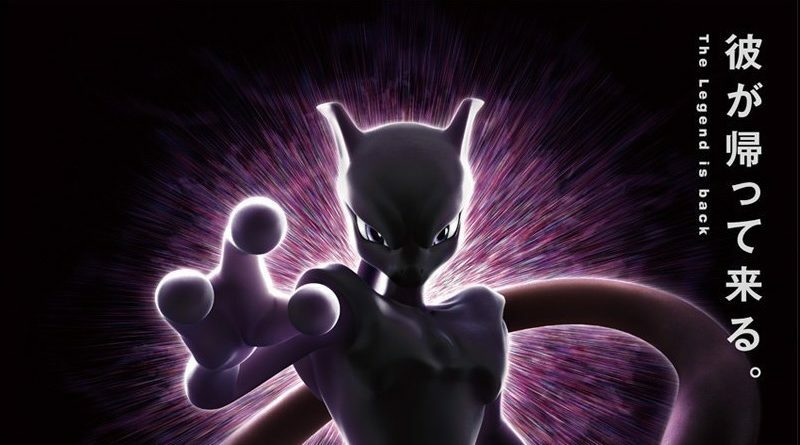 Today’s Pokémon news: Mewtwo distribution now live for Pokémon: Let’s Go, Pikachu! / Let’s Go, Eevee! in Japan, posters for Pokémon Detective Pikachu, various tidbits for the Pokémon Trading Card Game, latest Eevee short from the Pokémon Sun and Moon anime series, and latest videos from the Game Freak and Pokémon Kids TV YouTube Channels! 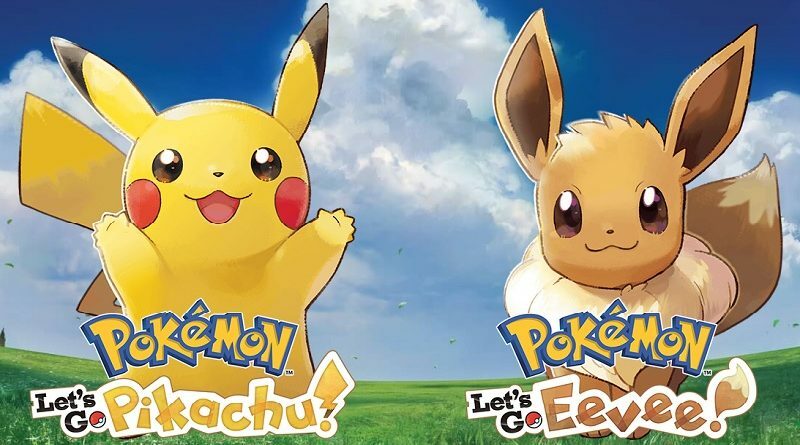 Today’s Pokémon news: latest trailers for Pokémon The Movie: Mewtwo Strikes Back Evolution and Pokémon Detective Pikachu, more details about the move naming contest for Pokémon Sword and Shield, various tidbits for Pokémon GO, latest commercial for Pokémon: Let’s Go, Pikachu! / Let’s Go, Eevee!, and latest video from the Pokémon Kids TV YouTube Channel! Today’s Pokémon news: pre-release events for Pokémon Detective Pikachu in Japan, latest special events for Pokémon GO, preview for the next episode of the Pokémon Sun and Moon anime series, and new set for the Pokémon Trading Card Game in Japan! 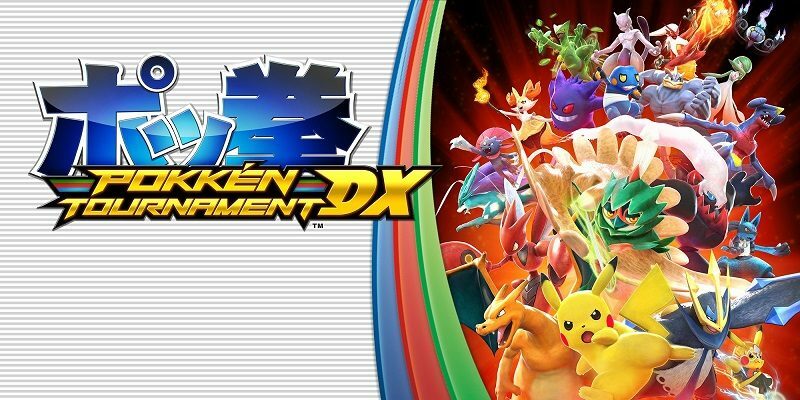 Today’s Pokémon news: latest poster for Pokémon Detective Pikachu, latest update for Pokémon Duel, latest Official Group Matches for Pokkén Tournament DX, latest promo video for Pokémon TV, some more Pokémon merchandise, and latest video from the Pokémon Kids TV YouTube Channel! Today’s Pokémon news: Chinese release and poster for Pokémon Detective Pikachu, new figure for Pokémon Duel, new competitive rules for Pokémon Sun, Moon, Ultra Sun, and Ultra Moon, Super Rare card revealed for the Pokémon Trading Card Game in Japan, and preview video for Pokémon no Uchi Atsumaru?!! Today’s Pokémon news: TV Commercials for Pokémon Detective Pikachu, new boxes available for purchase in Pokémon GO, various tidbits for Pokémon Sun and Moon anime series, and new rules available for download in Pokémon Sun, Moon, Ultra Sun, and Ultra Moon! 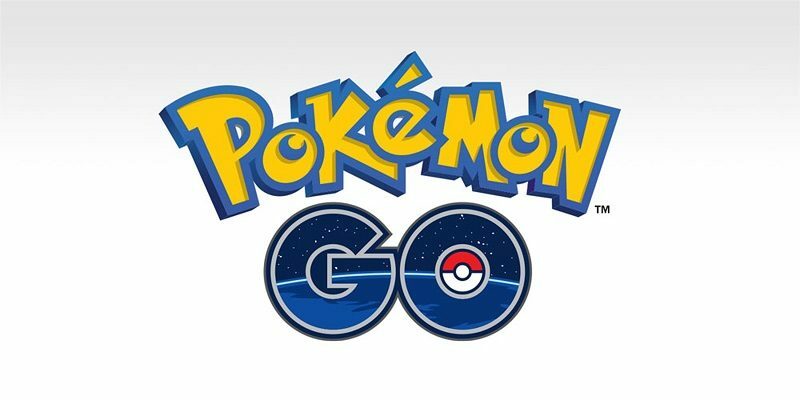 Today’s Pokémon news: latest promo video for the Pokémon Detective Pikachu movie, Giratina coming back to Pokémon GO, details for the Pokémon Japan Championships 2019, latest Official Group Matches for Pokkén Tournament DX, latest video for Pokémon TV, and latest videos from the Game Freak and Pokémon Kids TV YouTube Channels! Today’s Pokémon news: Japanese release date for the Pokémon: Detective Pikachu movie and related set of Pokémon TCG cards, and various tidbits for Pokémon GO! 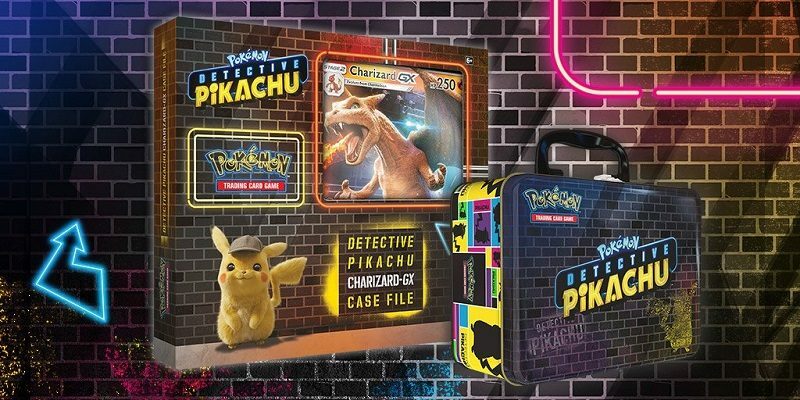 Today’s Pokémon Detective Pikachu news: last promo card revealed (+ details on where to get them all), Graphic Novel announced, Detective Pikachu notepad in Japan, and more! 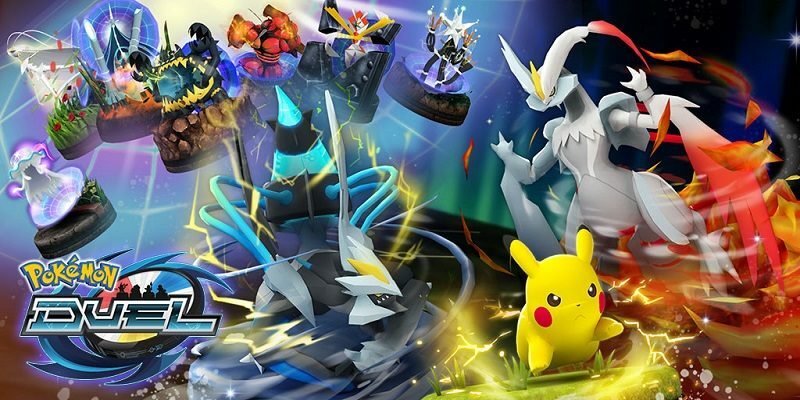 Today’s Pokémon news: new promo card revealed for the Pokémon TCG: Detective Pikachu set, new figures for Pokémon Duel, latest commercial for Pokémon: Let’s Go, Pikachu! / Let’s Go, Eevee!, and registration now live for the 2019 Pokémon Europe International Championships!